Ever wonder why some members of Congress wear little bicycle pins on their lapels? Yeah, me neither. But it turns out that many do because they are members of something called the Congressional Bike Caucus. Launched by Representative Earl Blumenauer of Oregon (surprise, surprise) after first being elected to Congress in 1996, the Caucus now includes more than 160 members from both political parties, representing all parts of the nation. Initially the Caucus started as an informal group meant to provide an outlet for members of Congress and their staffs who were into cycling to get together and ride. 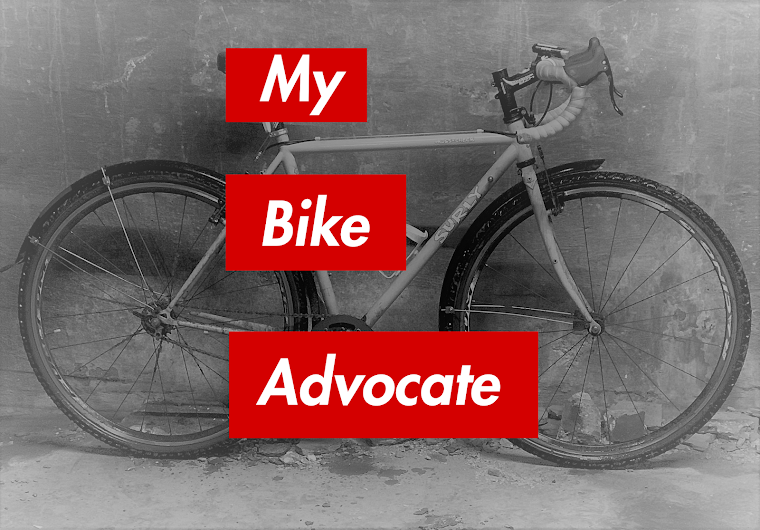 Since then, however, it has come to provide, "Congressional leadership" in efforts to promote "policies that aim to integrate bicycling as an attractive transportation and recreational alternative." Their are ten members of the Caucus from Illinois: Jerry Costello (D), Danny K. Davis (D), Luis V. Gutierrez (D), Jesse Jackson, Jr. (D), Timothy V. Johnson (R), Daniel Lipinski (D), Don Manzullo (R), Peter Roskam (R), Janice Schakowsky (D) and John Shimkus (R). 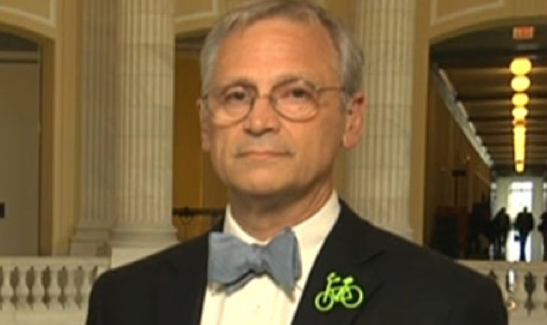 Senator Richard Durbin (D) is a member of the Senate Bike Caucus. During this prolonged period of political acrimony it is nice to know that there is something Republicans and Democrats can agree upon; bikes are cool and more people should be encouraged to ride.